Display this colourful Christmas objects poster in your setting. 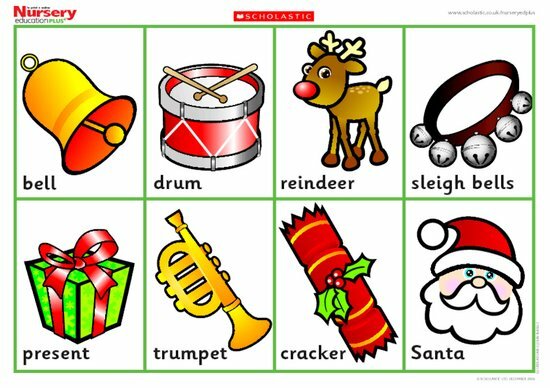 Encourage children to think about the sounds made by the various Christmas objects. Can they make the sounds out loud?